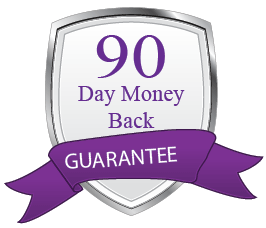 The soft and natural comfort of lavender eases the stress of one’s mind and body. 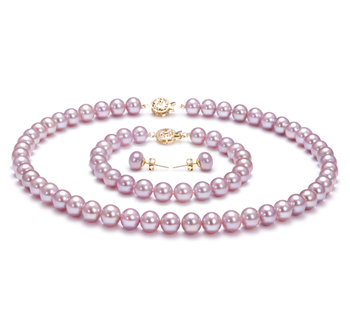 The perfection noted in this set is nothing short of an absolute and breathtaking sign the highest honor in pearl jewelry. The complete spread of AAAA indicates only the best of the best. 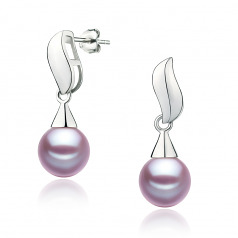 The Edith Lavender 7-8mm AAAA Quality Freshwater 925 Sterling Silver Pearl Earrings represents that status to a “t” and then some. 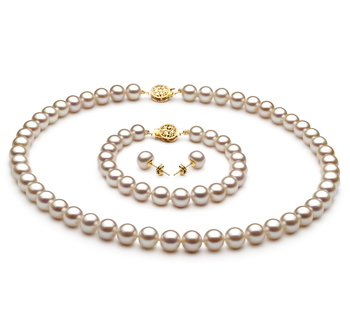 The 7-8mm size takes everyone, place and wardrobe into account and approves them unanimously. It is an AAAA size. 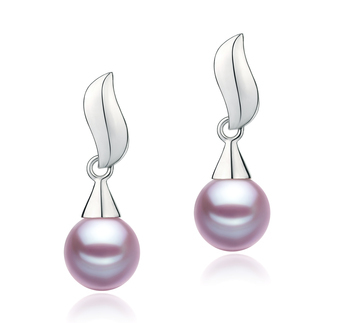 The shape and luster of the Lavender Pearl play well with the .925 sterling silver descending charm. 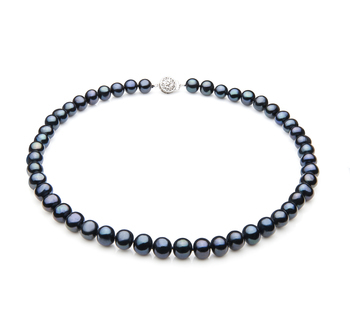 The vibrant and brilliant shine of the sterling silver radiates off the AAAA luster of each perfect pearl and mixes with shimmering delight of the lusters own creations. 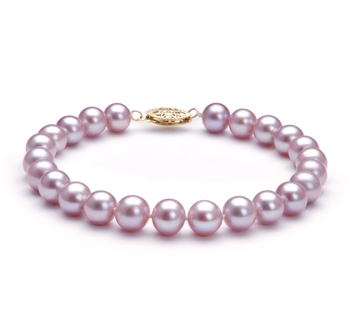 The AAAA sphere shape plays an elegant role in capturing the glimmering rays and bringing their glow around and throughout the surface of the pearl for all to see its splendid glory in the truest of all forms. 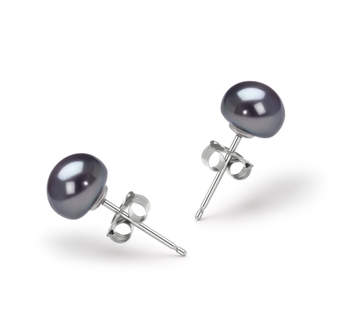 The Edith Lavender 7-8mm AAAA Quality Freshwater 925 Sterling Silver Pearl Earring Set is the one you have wanted and the one that is the most hidden piece of subtle but powerful impressions.